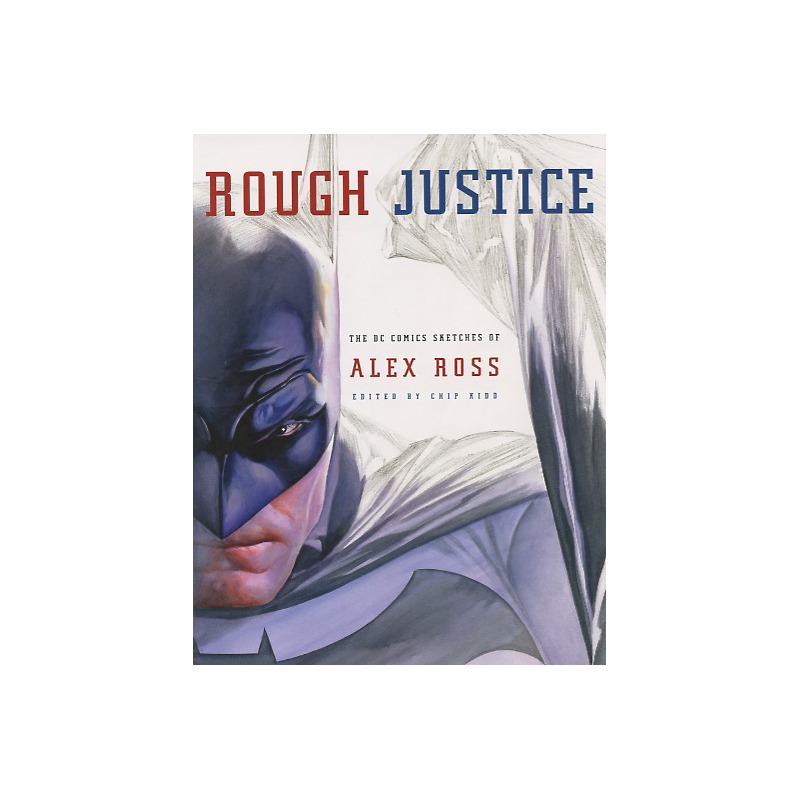 "For any artists wanting to break int comics, Rough Justice is a visual treasure trove to guide them, as surely as any by Da Vinci or Michelangelo. 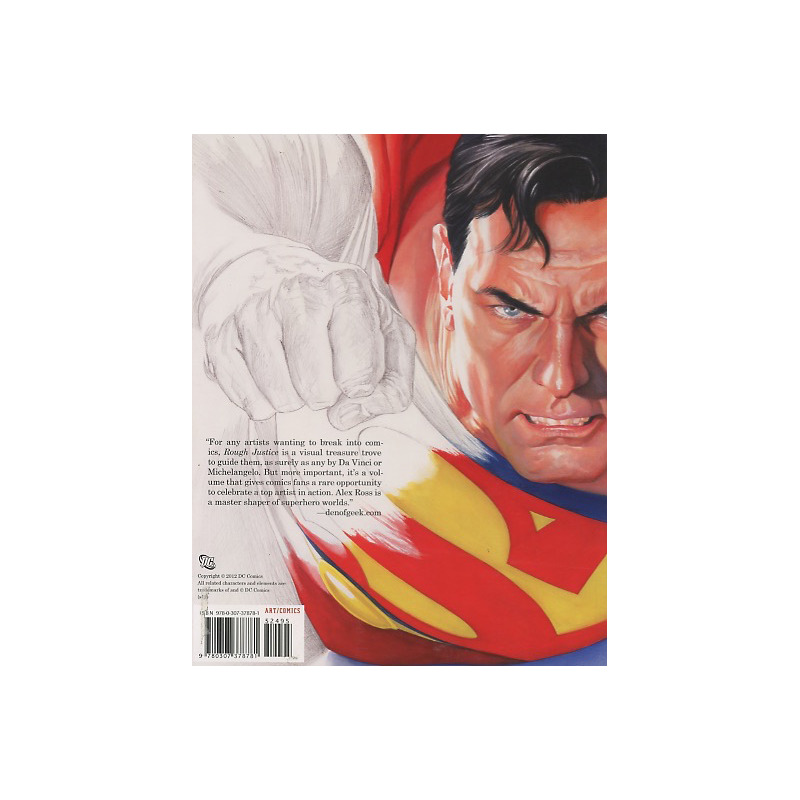 But more important, it's a volume that gives comics fans a rare opportunity to celebrate a top artist in action. 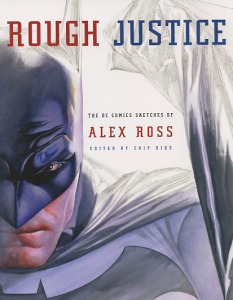 Alex Ross is a master shaper of superhero worlds."